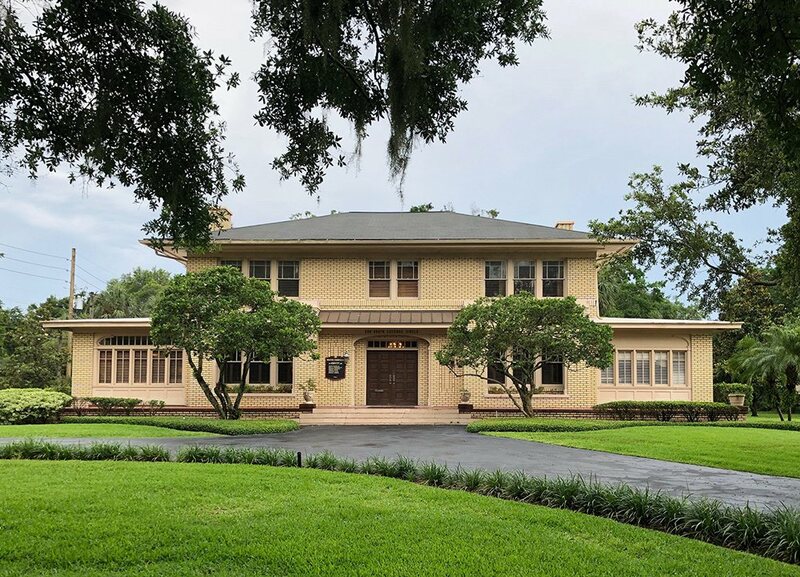 The city of Port Orange, Florida has roughly 57,203 residents in Volusia County, and is a principal city on the aptly-named “Fun Coast” region of the state. Featuring events and attractions like the annual Port Orange Jazz Festival and South Daytona Beach along the Halifax River, Port Orange is a place of sun, sand and relaxation on Florida's eastern edge. With Interstate Highway 95 running through the southwestern portion of the city, there is the potential for multiple highway accidents to occur each year. Whether it's a fender-bender in tourist traffic or a horrific semi-truck collision, Port Orange citizens find themselves dealing with repercussions like vehicular damage repair and potentially serious personal injuries. When a car accident occurs, serious injuries can occur in the blink of an eye. Depending upon the circumstances of the crash and the vehicles involved in the incident, a severe car crash may even lead to one or more fatalities. Many of these injuries are either treated on-site by emergency response personnel, or are treated at the ER unit of a local hospital. 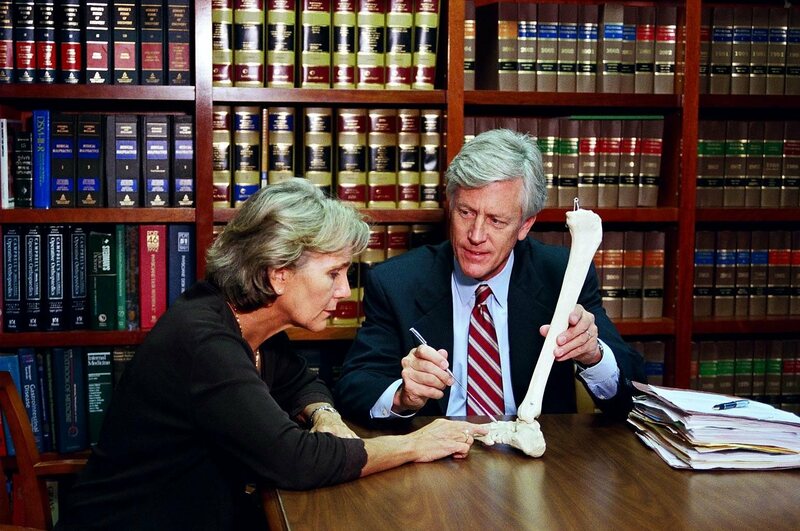 If a crash victim's insurance doesn't cover some of the procedures, medications or other medical treatments involved, he or she could be left with an outrageously high medical bill. Depending on the severity of the crash and the victim's injuries, a person could be facing a serious loss of funds not only at the time of the accident, but also going forward. Some injuries mean that victims will be forced to spend money on ongoing treatments for some time, while others may be bad enough to force a complete loss of livelihood and income due to an inability to work. For some individuals, it may be difficult to understand why it is important to seek compensation at all, believing that it would somehow be too much work, or may not be necessary. It is important to remember, however, that the injuries a victim sustains in an accident would not have occurred if not for the selfish and/or negligent actions of another driver. In these cases, the victim has every right to have the wrongs done to him made right. 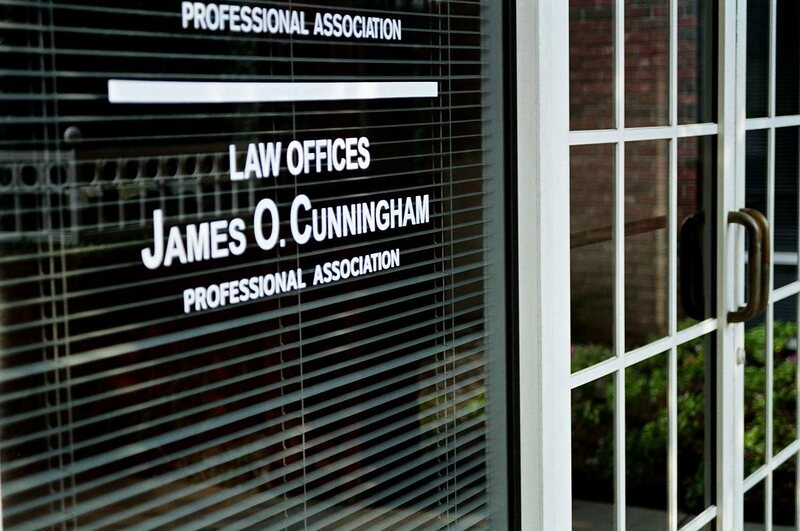 Seeking compensation after a crash can seem like a stressful undertaking on its face, but with the help of a knowledgeable, experienced lawyer, much of the work will actually be taken off your plate.Port Orange car accident attorney James O. Cunningham has been helping auto accident victims understand their legal rights and get the money they deserve for over 30 years. 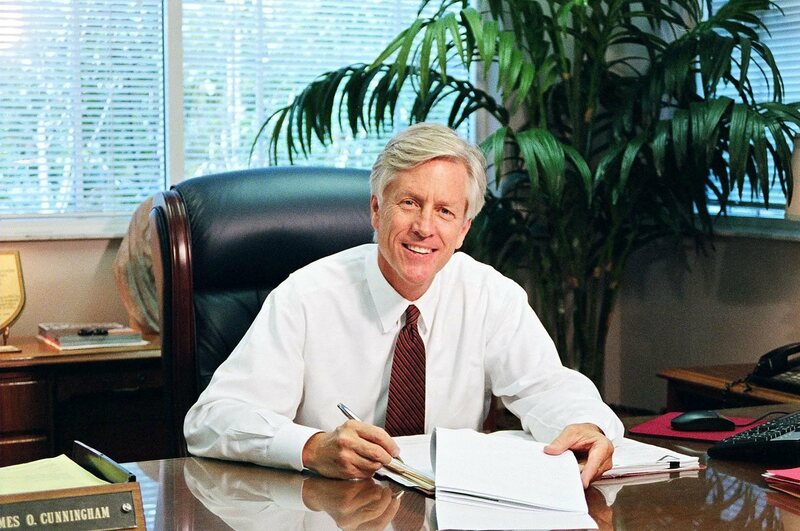 To schedule an initial consultation, contact 877-FL-INJURY (877-354-6587) at your earliest convenience.